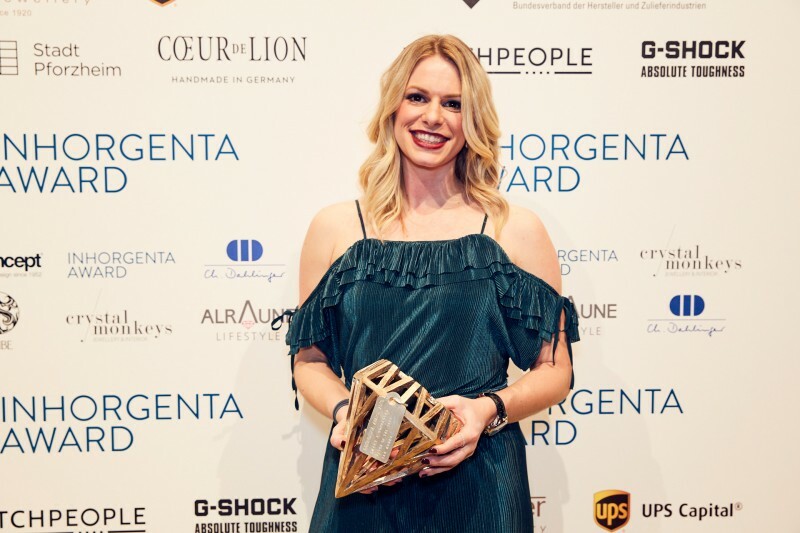 On Sunday evening, a jury of seven well-known members around actress Barbara Becker, top model Franziska Knuppe and former editor-in-chief of the German people magazine “Bunte”, Patricia Riekel, selected the winners of the INHORGENTA AWARD 2018. 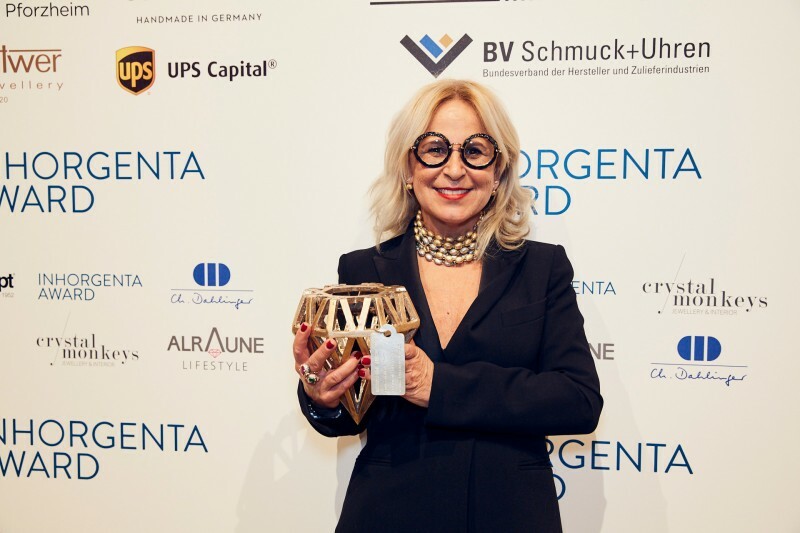 Seven manufacturers of jewelry and watches out of more than 100 submissions from nine countries received this important industry award. 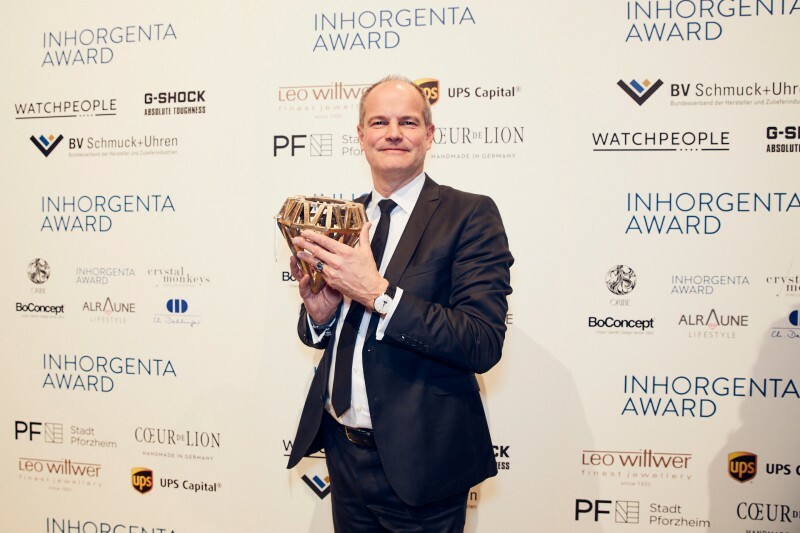 The winners are, among others, the jewelry manufactories Gellner from Pforzheim and Nanis from Italy, and the legendary Swiss watch brand TAG Heuer. 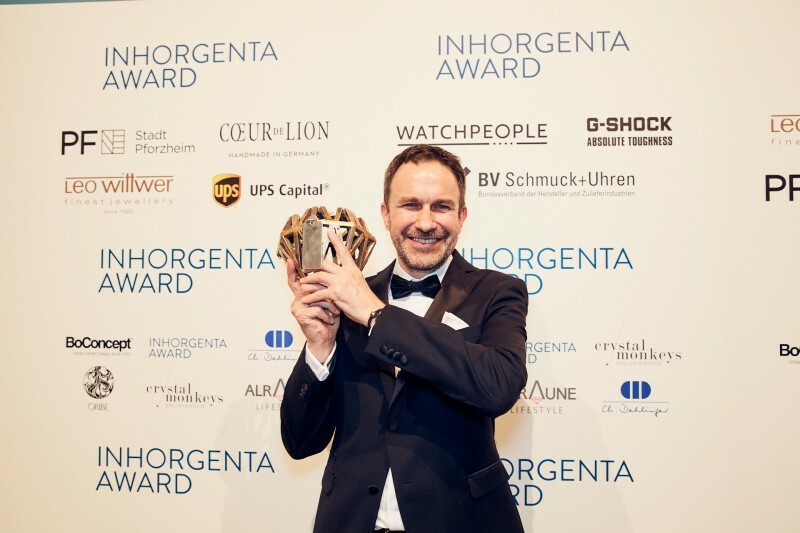 On Sunday evening, over 500 guests from the worlds of business, media and culture were eagerly awaiting the selection of the winners of this year’s INHORGENTA AWARD at the Munich Postpalast. 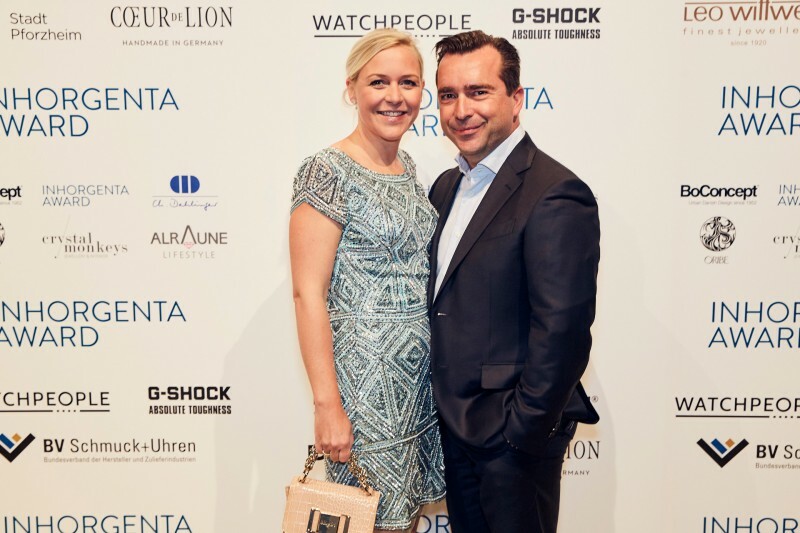 The spectators of the glamorous gala event included Senta Auth, Doreen Dietel, Zoe Helali, Countess Charlotte of Oeynhausen, Sabine Piller, Falk Raudies and Andrea Mühlbauer, Nina Ruge, Giulia Siegel and Henrik TeNeues. The “Trasformista” bracelet by Italian designer Nanis emerged as the clear winner in the “Fine Jewelry” category. The elegant combination of yellow gold with white diamonds was an eye-catcher as such. However, the feature that surprised and convinced the jury members was its convertible design: it only takes a few flicks of the wrist to transform the bracelet into a classic curb link necklace. 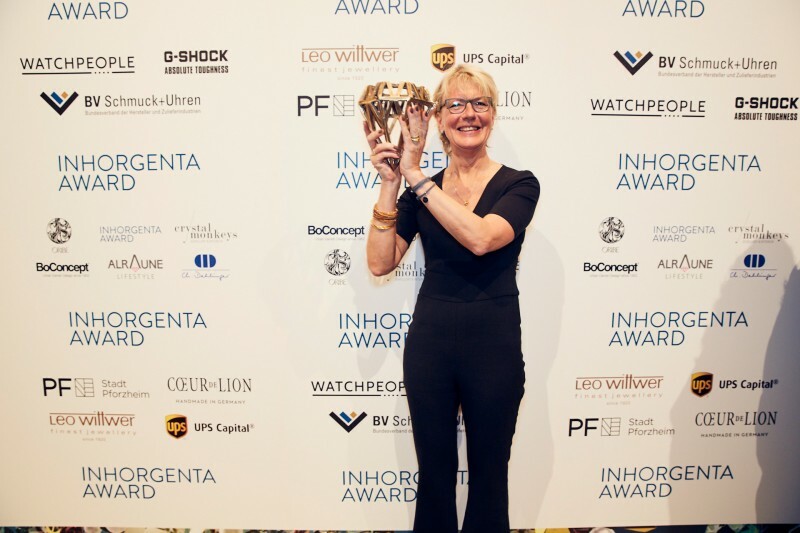 In the newly introduced INHORGENTA AWARD category “Smart & Connected Watch”, the jury was spellbound by the “Connected Modular” of Swiss manufacturer TAG Heuer—it won the race due to its sober black design and its functionality: as a tourist, you can upload a city map, for example of New York, to the watch screen. Just like a navigator for pedestrians, the watch shows you the way. 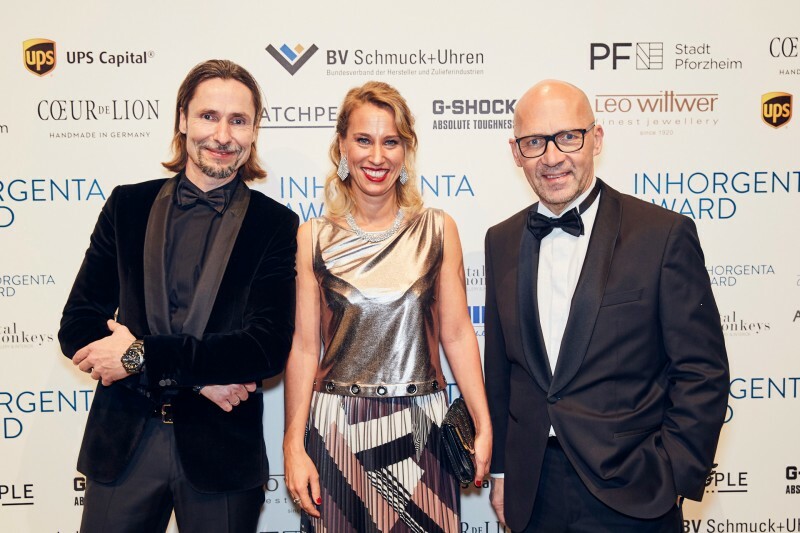 The seven-member jury of the second INHORGENTA AWARD was composed of top model Franziska Knuppe, journalist and former editor-in-chief of the German magazine “Bunte”, Patricia Riekel, watch expert Gisbert L. Brunner and designer and professor Christine Lüdeke. 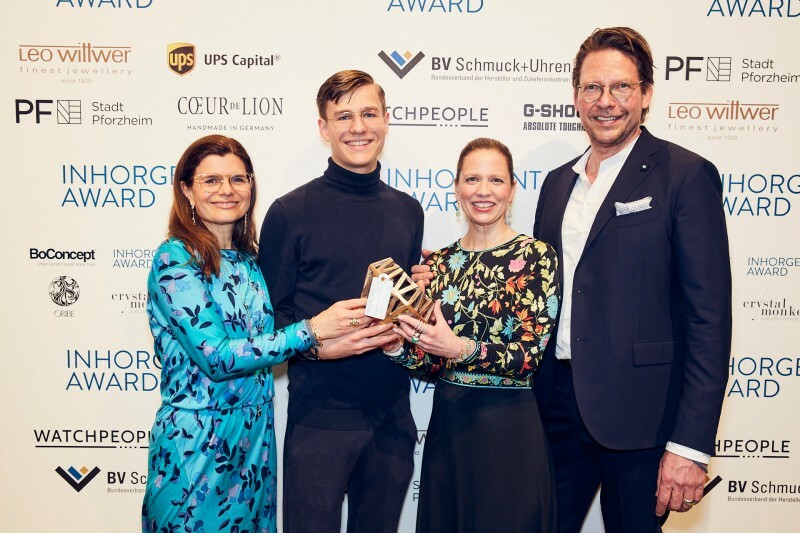 Furthermore, actress and designer Barbara Becker, designer Markus Hilzinger, as well as Anja Heiden, Member of the Management Board of Wempe, first contributed their expertise, and ultimately their votes for the winners of the six categories to be assessed. The winner of the seventh category, “Best Piece of Jewelry”, was chosen by the audience: Jaime Moreno. Klaus Dittrich, Chairman and CEO of Messe München, was pleased with the course of the competition. 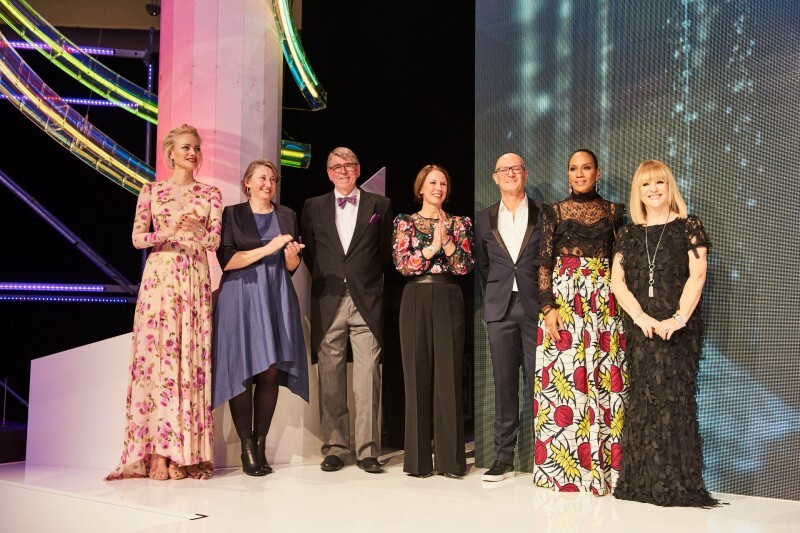 “We are particularly glad about the great number of international submissions. These are far more countries than in the previous year, which proves that we have touched a nerve by the Award. 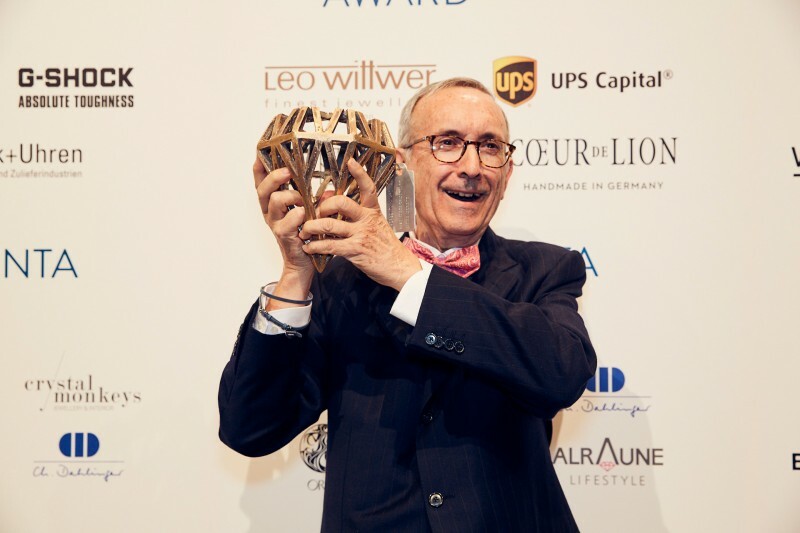 Our jury was fervently impressed by the pieces submitted, even though I heard the decisions weren`t easily made this year”, said Klaus Dittrich.